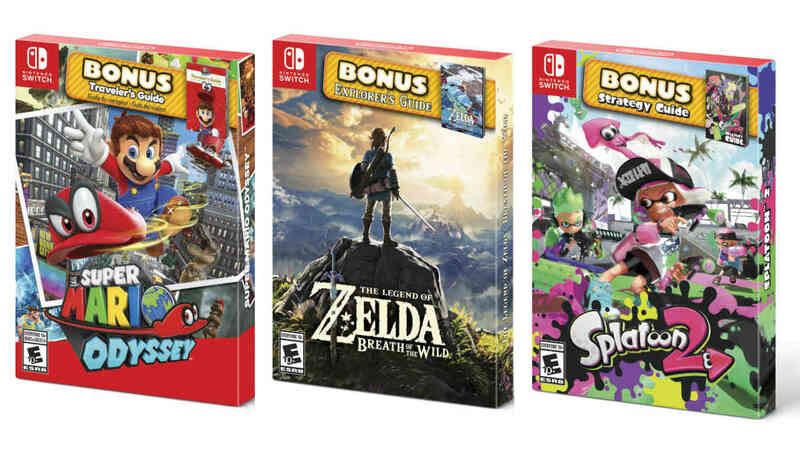 Nintendo of America has announced that it will release three top-rated Nintendo Switch exclusive games in new Starter Packs at retail. These will be for The Legend of Zelda: Breath of the Wild, Splatoon 2 and Super Mario Odyssey, and will see a physical copy of each game bundled with a colourful strategy guide book. The Legend of Zelda: Breath of the Wild, Splatoon 2 and Super Mario Odyssey Starter Packs will release at retailers across North America on September 28th, priced at $59.99.